There is quite a large amount of different graphic design options. As expected, most of the best of them are paid. That’s not a problem for people who use them professionally, but if you just want to use a graphic design software every once in a while, or you are just starting your business or career, you might not want to spend a lot of money equipping yourself with the most expensive graphic design programs like Photoshop, Illustrator or others. Fortunately, there are many graphic design software options that are free to use. Now, there’s no denying the fact that the free software is not as good as the premium options. That being said, after doing some research, you can find great free graphic design software that might surprise you with its quality and functionality. Hopefully, this article will help you find the one that’s the best fit for you. Let’s get started. Inkscape is a very popular open source graphic software that focuses on vector graphics in form of SVG (Scalable Vector Graphics) files. It’s really rich in functionality, thanks to which it’s known as a good free alternative to Adobe Illustrator. Inkscape allows graphic designers to use a wide variety of different tools, effects and color modes that will allow them to do basically anything they want. Its interface is not as well defined as the Illustrator’s one, but that’s quite easy to get used to after using it for some time. Thanks to the open source license, you don’t have to worry about any limitations. Inscape is free to use even for commercial use, which makes it a great tool for your business. GIMP is another great open source graphic design software. The name GIMP stands for GNU Image Manipulation Program. It was first developed for Linux, but nowadays it’s also available for Windows and Mac users. Unlike Inscape, GIMP is used to create and edit raster graphics. So, if Inscape is a free alternative to Adobe Illustrator, GIMP can be thought of as a free alternative to Adobe Photoshop. A focus on compatibility ensures that you will be able to edit all of the major raster graphics file formats and not have any issues in this regard. If you’ve used Photoshop in the past, it might take some getting used to GIMP’s interface. However, if you don’t want to learn new things, there is a version available that mimics the Photoshop layout and will make your life easier if you are used to it. Easel.ly is not a software solution with a wide functionality like the two aforementioned ones. It has a clear purpose, which is to create beautiful infographics. If your job or business requires you to create infographics on a regular basis, it’s a great idea to get familiar with a software option created especially for this purpose. There are many applications used for data visualization, but Easel.ly’s popularity is a great evidence that it’s one of the best ones. 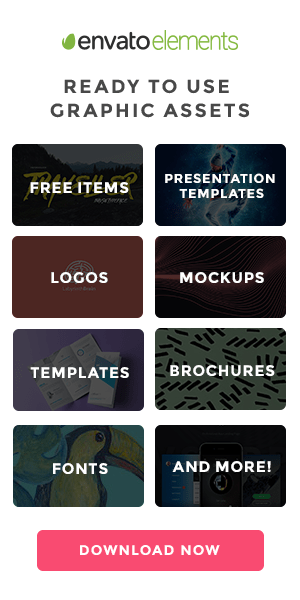 You can use a rich selection of templates to kick-start your projects, as well as many premade shapes and objects you can use. Thanks to those, you will be able to create stunning infographics in a matter of minutes. 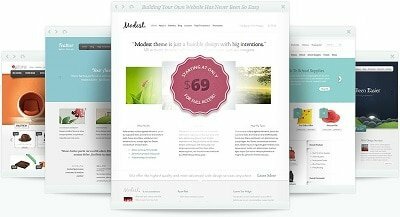 Easel.ly is not completely free to use, as it has some features that require you to pay a small amount of money, but it has a great benefit when compared with other similar solutions – it doesn’t watermark your exported files when you use the free version. SVG-Edit, as its name clearly suggests, is another software solution used to create and edit SVG files. It’s a browser-based software that doesn’t require you to install a standalone application, which might be looked at as an advantage or a disadvantage, depending on your preferences. Krita is a great software to create drawings in. It was made by artists and it’s created with artists in mind. Therefore, it’s not made to create graphic designs for websites, posters and such, but if you want to draw or branch out into illustrations, it will be great for you. Krita is designed primarily for comic book artists, but that doesn’t mean it’s not amazing also for artists working on different projects. Blender is another tool that varies from the others in this list. 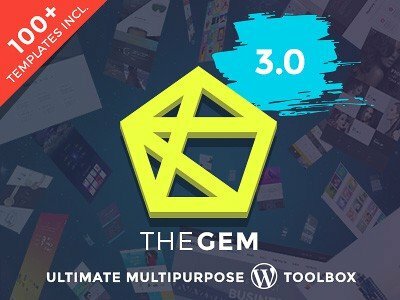 It’s a 3D content creation software. It’s used by 3D animators to create all kinds of content, ranging from simple animations to full-blown feature films. It’s user interface is not especially easy to use, but that’s expected when it comes to 3D suites with such a wide array of functionality. That being said, the interface is fully customizable, which means that you can make it your own after a short time of “playing around” in it. Canva is another great piece of software that’s amazingly easy to use and allows you to create nice social media content and other kinds of graphic design. It’s used by many professionals, but also a huge number of non-designers. 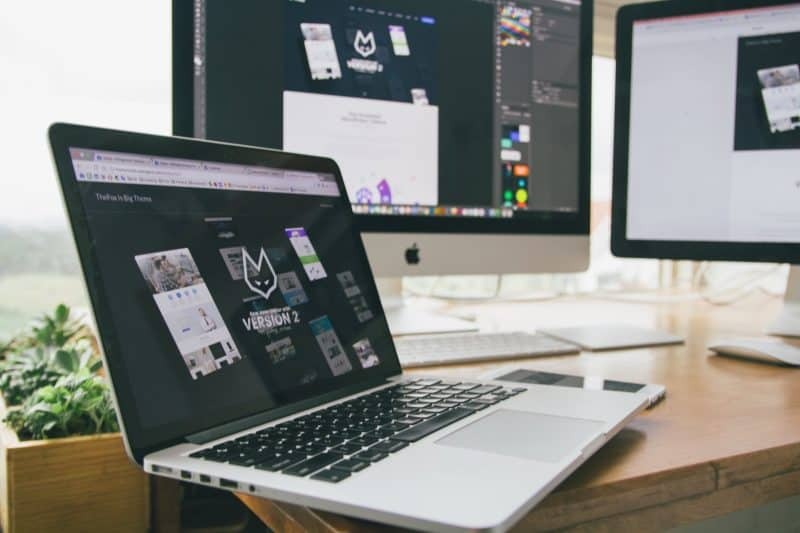 It’s a web-based solution, which is not especially suited for complex graphic designs, but it allows you to create really stunning, simple and usable graphics that can be used in website design, social media but also print media. If you just want to create something without a lot of effort, try it out.